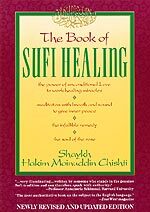 Author: Shaykh Hakim Moinuddin Chishti Publisher: Inner Traditions Year: 1991 Pages: 189 Printed: India ISBN: 978-089281324-7 Binding: Soft Cover Book Condition: New Weight: 469gr. 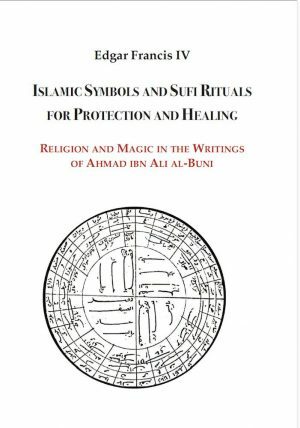 Description from the publisher: For the Sufis, the healing of the sick is considered to be the most important of all services to humanity. 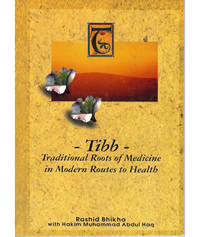 For the first time in the West, the author presents the secret principles and practices of this divine science, based on the 800-year tradition of the Chishti Order. 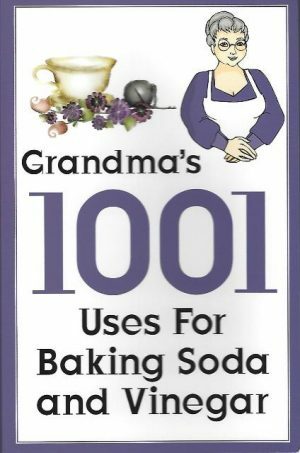 Among the many topics covered are dietary recommendations of the Prophet, the preparation of herbal formulas, healing with essential oils, illnesses arising at various stages of the soul’s evolution, fasting and prayer, talismans, and the “infallible remedy.” . Avicenna on Treating the ..